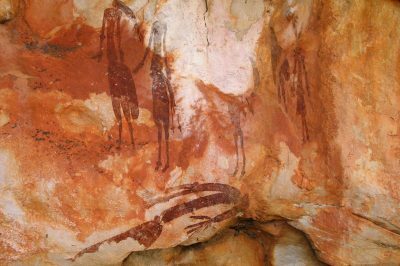 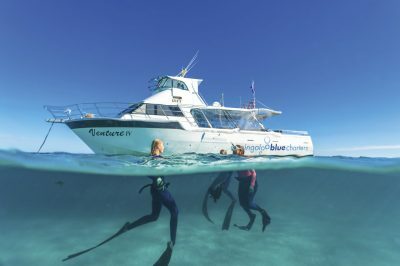 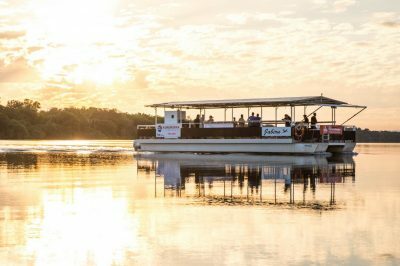 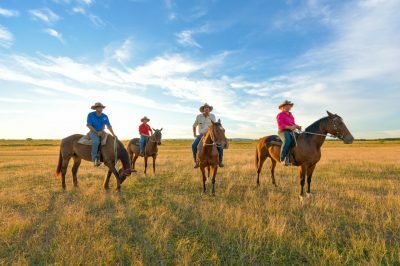 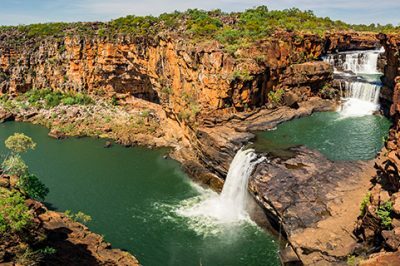 With so much on offer and a vast, challenging landscape to traverse, we’ve made it easy for you by putting together a variety of Kimberley Experience itineraries. 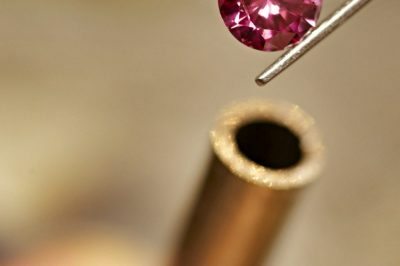 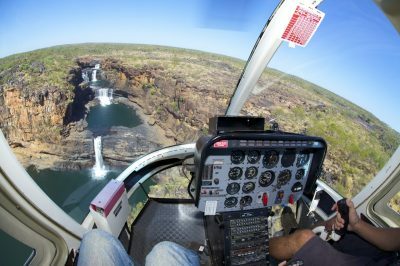 Wander through these listed and contact our experience experts if you would like to book. 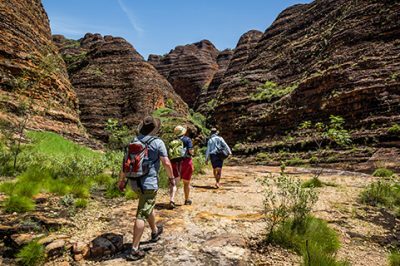 Alternatively, you can create your own itinerary by selecting items in the wishlist and sending then to us via the contact us page. 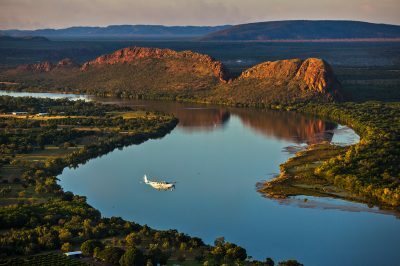 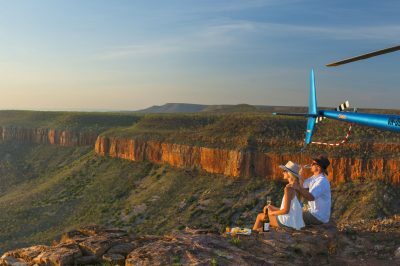 A 6 day, 6 night, unforgettable private helicopter safari exploring the stunning Kimberley wilderness in true style. 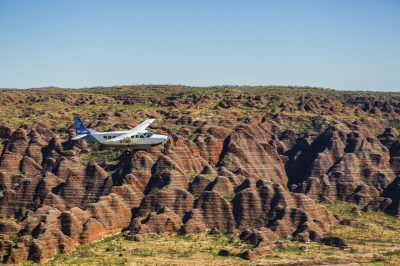 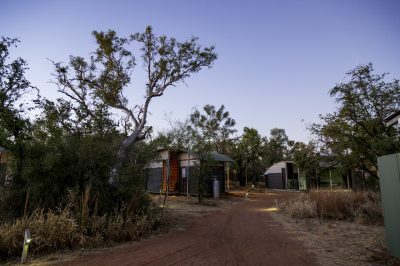 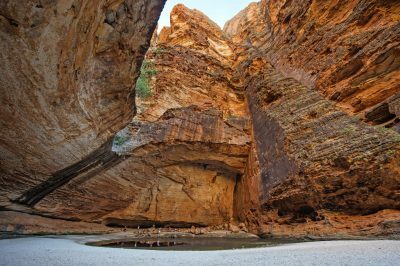 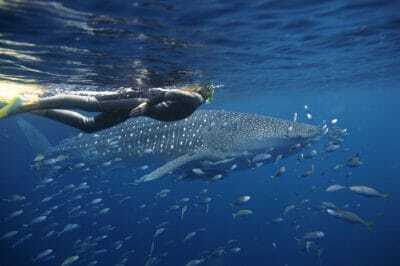 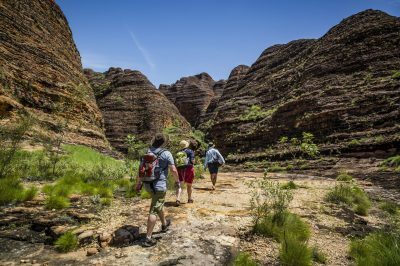 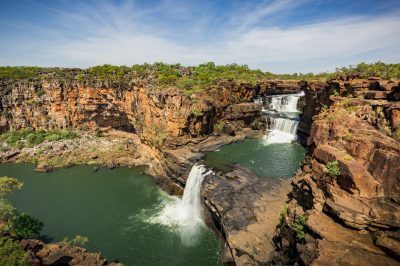 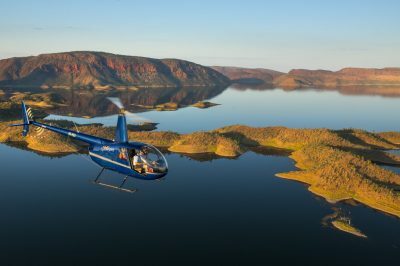 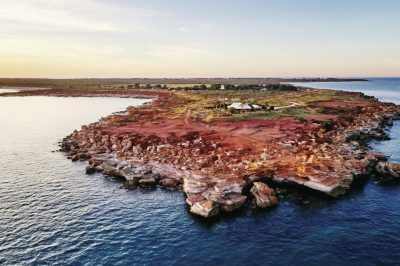 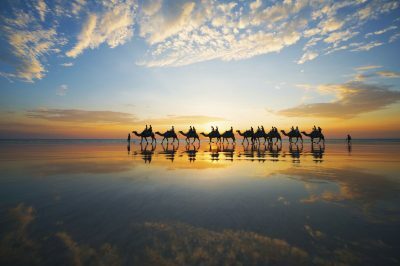 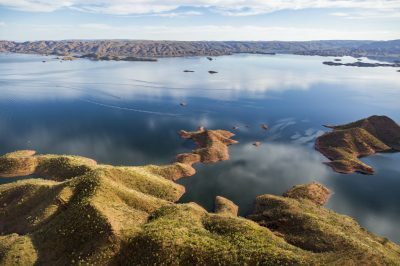 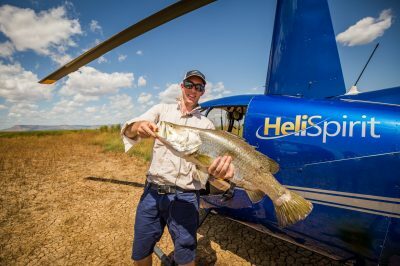 A 6 day, 6 night, unforgettable private helicopter safari exploring the stunning Kimberley wilderness and part of the Northern Territory, in true style.